Few authors can claim to have marked a genre so thoroughly and personally that their words have leaked into every aspect of modern pop culture. Clive Barker is such an author, and the Books of Blood marked his debut - his coming out to the world - in brilliant, unforgettable fashion. 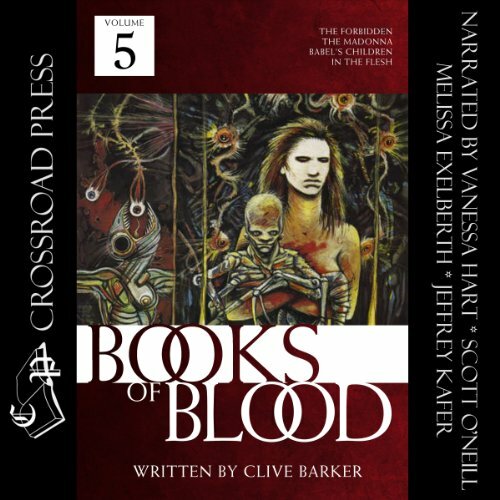 Crossroad Press is proud to present Clive Barker's Books of Blood as an audiobook for the first time. Not a big fan of the readers on this one at ALL. Not great by any standard, definitely not for Barker. Two interesting stories (the second and the last). Though this is as scary as a cat in broad daylight. Narrated very well. 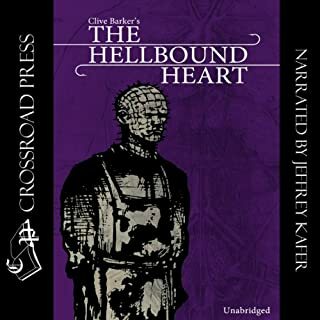 My second ever Barker novel, The Hellbound Heart the other. 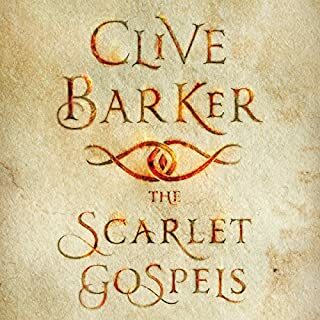 Some good stuff here for sure but also to me Barker's writing is not my style. He has a great imagination and very detailed and absorbing but his use of vocabulary can be annoying. It almost seems if he is purposely using huge and rare used words to try to impress us but I just think it's annoying and useless. Sometimes I feel I need to have dictionary handy! The Forgotten for which the film Candyman was based upon was a descent story but reading if now years after the movie, I can't help but feel letdown, I wanted more! 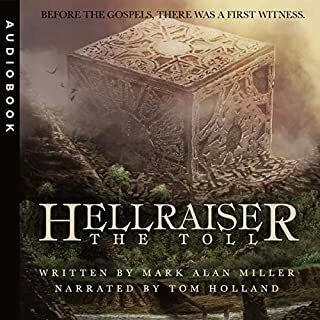 The story of the lady kidnapped and in fact finds out of the world's Apocalypse that is thwarted by unusual sources by the most unusual of people instead of our supposed leaders was good to start to only be a big silly let down. To me that was the worst, easily. In the Flesh was pretty good if too long. Would you listen to The Books of Blood: Volume 5 again? Why? 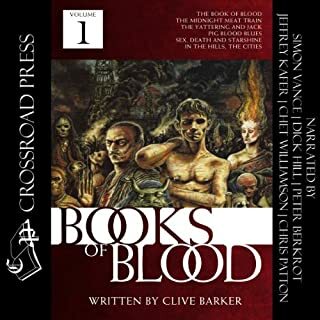 What other book might you compare The Books of Blood: Volume 5 to, and why? 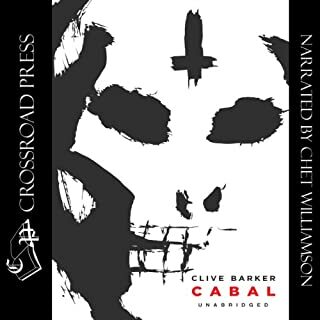 Compared to the previous four volumes, this book carries on the tradition of blood and horror, though they begin to change. Less short stories and more novellas, the scope and scale of the storytelling is evolving. No, it is good to listen to the stories individually. 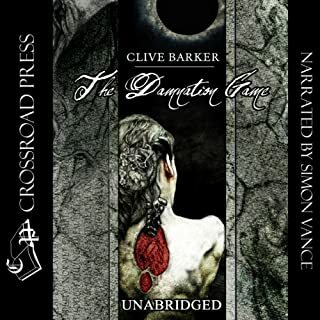 Volume 5 is a definite transition for Clive Barker's writing, he is evolving. And the first story, The Forbidden, is the inspiration for the classic horror film The Candyman. A decline in quality I think. Ok, so if you have read the previous books in the series, then you know what you're in for. There are some good stories it's worth reading, but it lacks the brilliance of the early books.